The file Realms v.1.92 is a modification for Age of Empires II: The Conquerors, a(n) strategy game. Download for free. 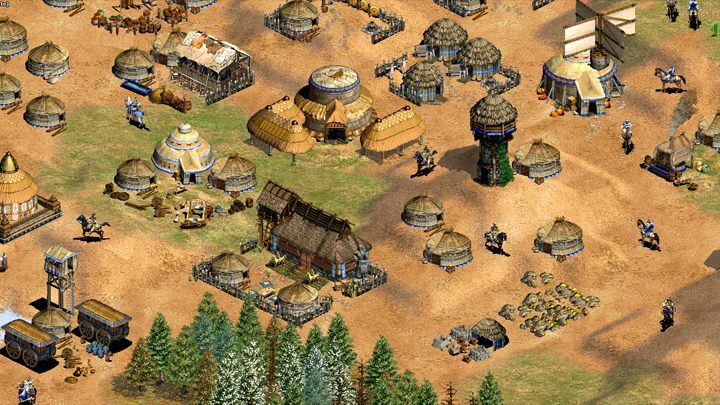 Realms is a mod for Age of Empires II: The Conquerors, created by Jorritkarwehr. Burgundians- Raise a varied army from Europe's finest mercenaries. This mod offers an installer.